I first saw this polish on Chalkboard Nails a couple weeks ago and totally fell in love. This is Floam, created by Nail-Venturous. 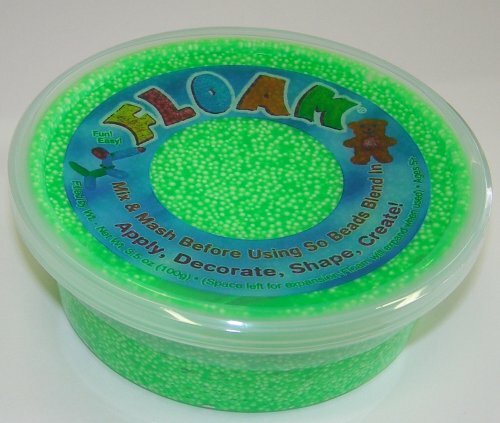 Remember Floam??? 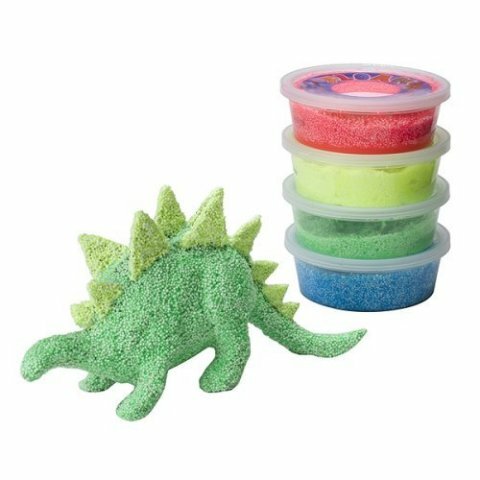 Floam is not to be confused with Gak, which was more of an ooze than a squish. Anyway, now I have my chance!!! I had to use approximately one zillion layers, and I'm 100% positive that this will be impossible to remove without cutting off my fingers, but I am happy nonetheless. If you'd like to get a bottle of your own, check out Ninja-Polish. They're sold out right now, but they restock fairly frequently, so just sign up to get an email. Look how floaty it is!!! !